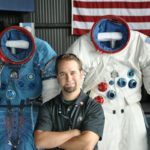 Dr. Ryan L. Kobrick is an Assistant Professor of Spaceflight Operations (formerly Commercial Space Operations) in the College of Aviation at Embry-Riddle Aeronautical University (ERAU) with teaching duties and research in the new ERAU Spacesuit Utilization of Innovative Technology Laboratory (S.U.I.T. Lab). Dr. Kobrick received his Bachelor’s degree in Mechanical Engineering from Queen’s University, Master’s of Space Studies degree from the International Space University, Master’s of Science degree in Aerospace Engineering from The Pennsylvania State University, and Doctorate of Philosophy degree in Aerospace Engineering Sciences (focus: Bioastronautics) from the University of Colorado at Boulder. 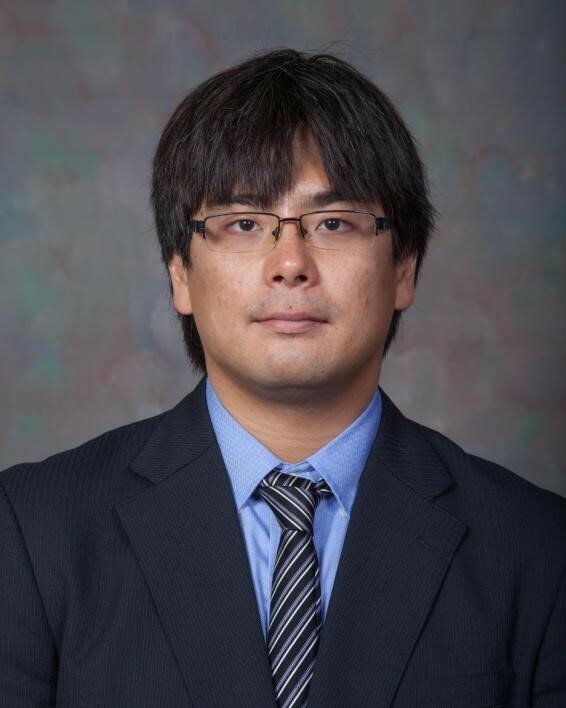 His NASA GSRP Fellow Ph.D. work with NASA Glenn Research Center was titled “Characterization and Measurement Standardization of Lunar Dust Abrasion for Spacecraft Design and Operations”. 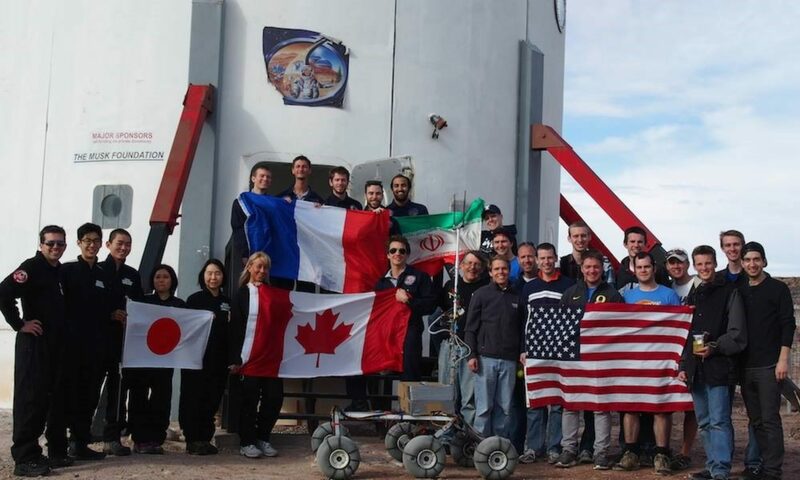 Ryan participated as a crewmember of simulated Mars missions four times in Utah and was selected for a 100-day simulation in the High Canadian Arctic on Devon Island. 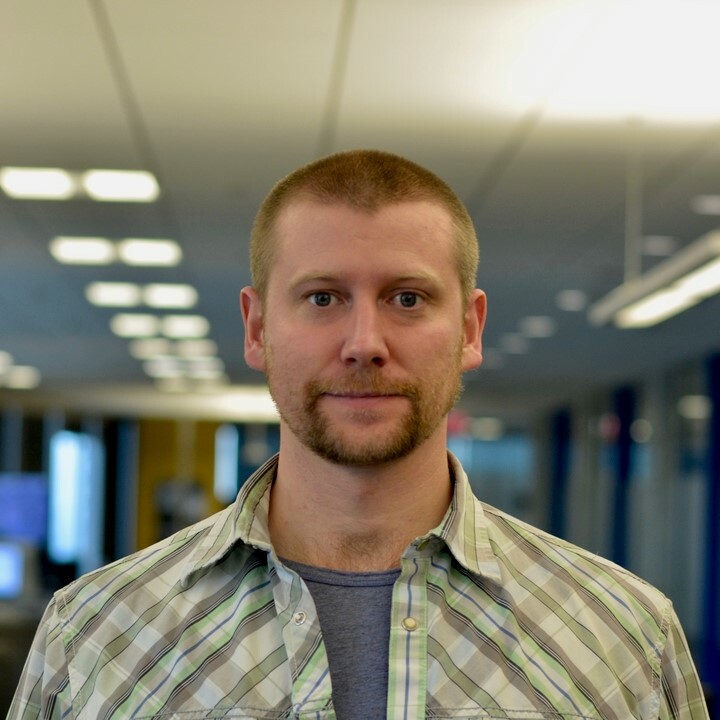 He worked at the Massachusetts Institute of Technology as a Postdoctoral Associate in the Man-Vehicle Laboratory on a gambit of space exploration research projects. Dr. Kobrick worked at Space Florida as a Project Manager for Research and Development, focusing on Florida efforts including research competitions as well as education programs to catalyze technology development from the academic and business communities. In his volunteer time, Ryan is the Chairman and President of Yuri’s Night, the World Space Party, which celebrates human spaceflight every April 12th. In 2015, Dr. Kobrick was inducted by the International Astronautical Federation into the Young Space Leaders Recognition Programme. He plays ice hockey, sails/races, SCUBA dives, skis, hikes, and enjoys photography and film making. Renee has previously participated as the Executive Officer of Crew 147 and Commander of Crew 162. Renee is currently contracted as a flight controller for the International Space Station program. She has an undergraduate research background in astrobiology and holds a Master of Science degree in Space Studies with Human Space Flight. 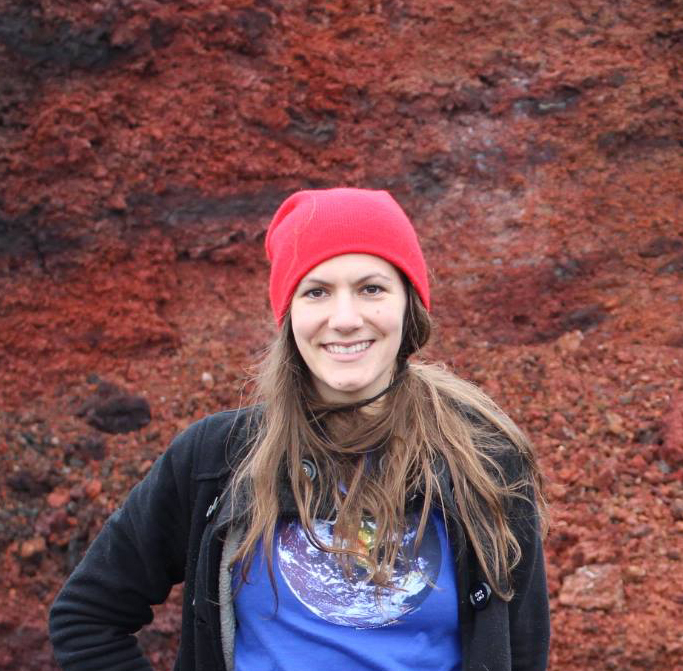 Her previous research topics include the astronomical investigation of exoplanet transit candidates, extremophilic microbial stress adaptation responses to spaceflight, microbial adaptation to lunar soil simulant and biophysical research on the colloidal amyloid protein fiber formation theory of neurodegenerative diseases. Renee is also a founding member of the International Space Station for the Nobel Peace Prize Initiative. 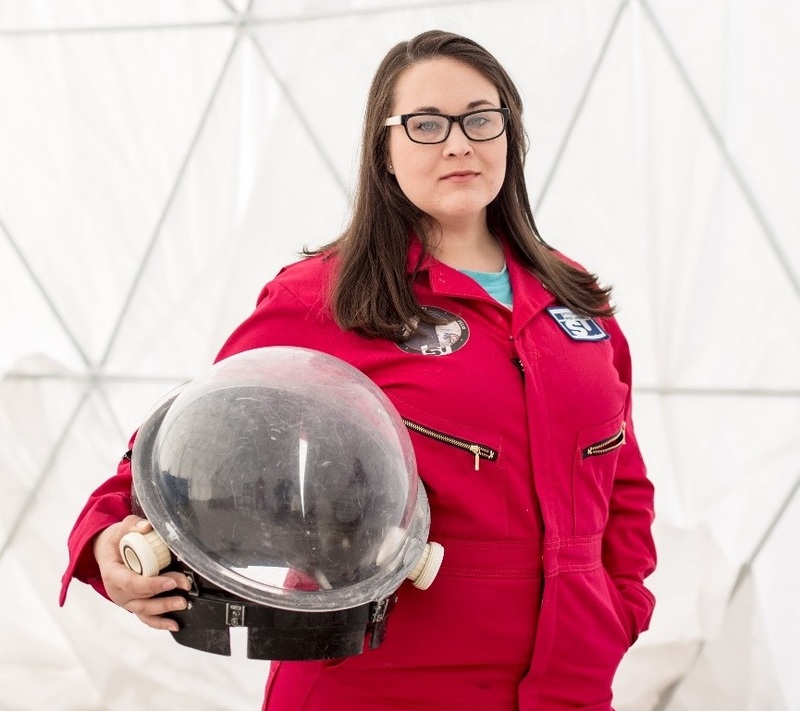 As she develops her knowledge of space systems professionally and academically, her future goals include working on the next space station program after ISS; either in orbit around the Earth, Moon or Mars. 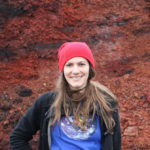 She is currently pursuing a second Master of Science degree in Space Systems Engineering and hopes to extend this topic to a future Ph.D. research degree. She enjoys challenging herself by competing in triathlons and serves as a NASA Emeritus Docent at the US Space and Rocket Center in Huntsville, Alabama. Tatsunari will serve as the Health & Safety Officer for Crew 188. He holds a Bachelor’s degree in Biology and participated in the Space Studies Program 2015 in Ohio. Recently, he has been successfully certified as an associate human factors professional from the Board of Certified Professional Ergonomics. He enjoys swimming as a regular physical exercise and flying aircraft while studying aviation human factors for his master’s degree. Currently, he is contracted with Embraer Executive Aircraft and solves issues for the aircraft manufacturing processes. 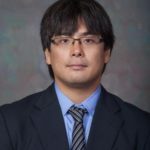 At the same time, he is studying Aviation Human Factors at the Florida Institute of Technology for his master’s degree and is researching about pilot performance and influencing factors. Previously, he has researched hypobaric hypoxia issues for astronauts on the International Space Station while assisting with hypoxia training for professional pilots. At MDRS, he will be researching potential human activities to improve quality of life on Mars. From an early age, Zac had a fascination with Mars and the possibility of people visiting the Red Planet. His imagination was captivated by the Pathfinder mission that left small rover tracks on the plant’s surface. He began to investigate what it would take to move from rover tracks to footprints. 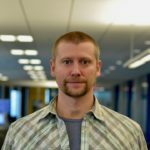 After high school, Zac attended SAIT, a local technical college and became an electrical technician, building and installing oil field equipment in Alberta, Canada. In 2008 he went back to school to earn his engineering degree. He traveled across the country to Lakehead University in Ontario. There he became involved in student politics, engineering competitions and was voted in as the president of the school’s engineering society. After a few more years of energy industry experience, he began taking his dream of visiting Mars seriously. He graduated from the International Space University in 2014 and began speaking at schools and science centers shortly after that. Recently, he has been making the business case for traditional industries to incorporate space technology into terrestrial applications. He believes that a strong partnership between terrestrial companies and Martian ambition is the key to Martian settlement. Julia De Marines is an Astrobiologist and science communicator who teaches at the Chabot Space & Science Center. She holds a Masters degree in Space Studies from the International Space University (Strasbourg, France) and a Bachelors degree in Astronomy from the University of Colorado. Her research focus has been primarily on the subject of remote biosignature detection. She has 10 years of planetarium experience including delivering live astronomy shows using Zeiss, Uniview, and DigitalSky. 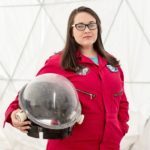 She also works with Blue Marble Space (non-profit science organization) initiatives: Ad Astra Academy, SAGANet.org, and Distant Vantage Media Labs to inspire and educate students and the public on the wonders of space science. Look for her event, “Space in Your Face!” – a variety show involving comedy, space cover songs, science demos and guest speakers. Award winning artist and simulation astronaut Dr. Sarah Jane Pell joins MDRS Crew 188 as the Artist in Residence. She holds a PhD in Visual Arts, a Masters in Human Performance, and graduate studies in Space Sciences, Biotechnology & Bioinformatics and Suborbital Mission Operations. 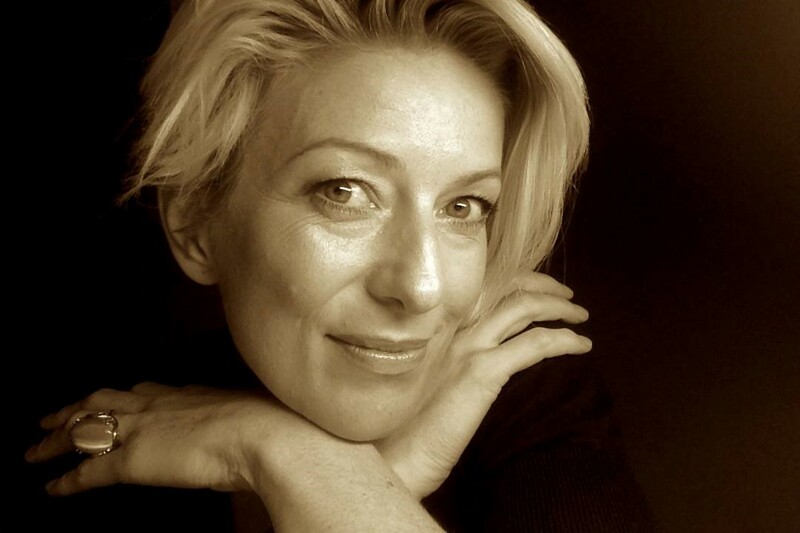 Sarah is an experienced commercial diver, performance artist, and interdisciplinary researcher, focused on novel supports for human performance and expression in extreme environments. 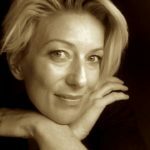 An Australia Council Fellow exploring “performing astronautics”, she is currently leading research into mixed reality for 3D live performance reporting. 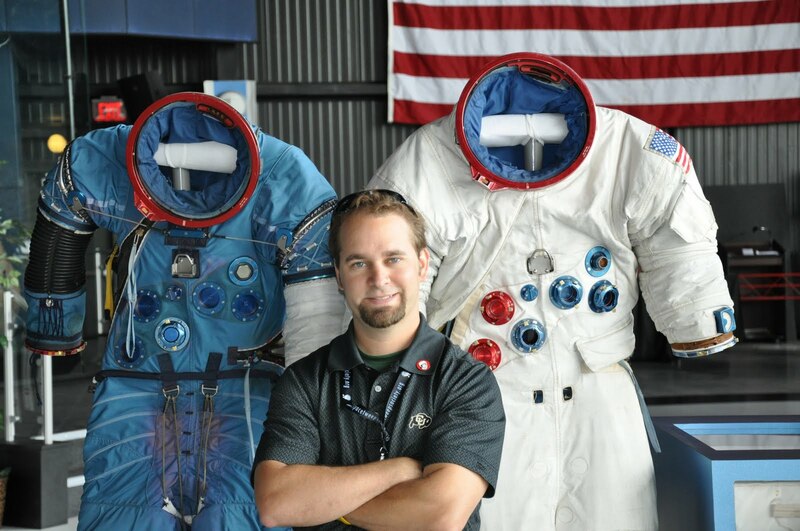 Pell is a commercial suborbital spaceflight candidate, spacesuit validation test pilot, and concept designer. She served as the Simulation Astronaut for Project Moonwalk, EU subsea lunar analogue human-robotic cooperation trials in 2016, and is a candidate for future undersea missions in 3 countries. The MDRS is an opportunity for Dr. Pell to build experience “in terrestrial environments” having largely developed and led EVA Simulation trials underwater, on seas and at high altitude, or in sci-fi film, VR and theatre.